Welcome to Creel Construction located on the Eastern Shore of Mobile Bay, in Fairhope, Alabama. 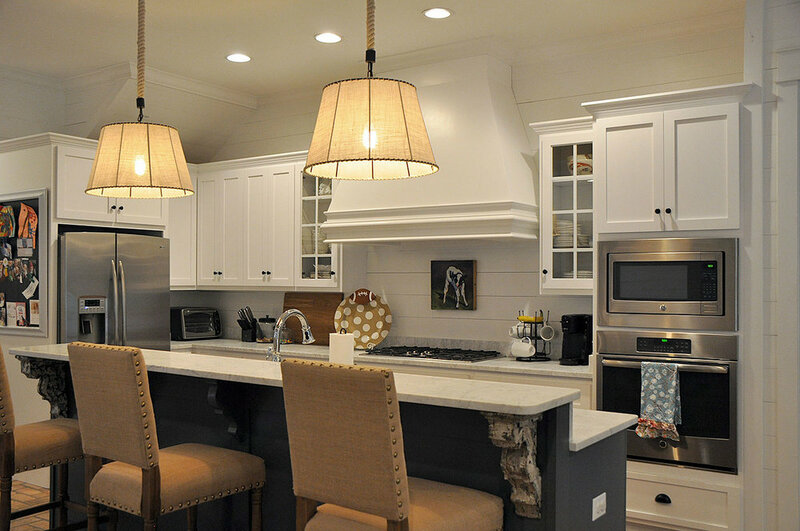 We are proud to serve the Alabama Gulf Coast area and specialize in additions, remodeling and custom home building. Our construction services are extended to all of the following communities: Fairhope, Daphne, Spanish Fort, Montrose, Point Clear, Foley, Gulf Shores, Robertsdale, Bay Minette, and Mobile. "I have had the pleasure of not only selling several of Creel Construction homes, but Ryan also built my personal house. Creel Construction does a fantastic job being creative during the design stage and throughout the entire build. Ryan pays extra attention to details, budgets and time frames. Communication is Ryan's biggest strength and the reason why I know that Ryan will always take care of my clients that I refer."